A credit rating is an assessment of an entity’s ability to pay its financial obligations. The ability to pay financial obligations is referred to ascreditworthiness. 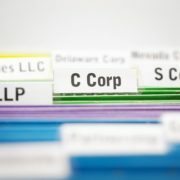 Credit ratings apply to debt securities like bonds, notes, and other debt instruments (for example, some asset-backed securities). 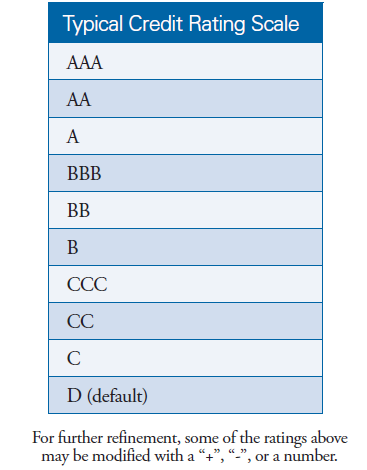 Credit ratings also are assigned to companies and governments. They do not apply to equity securities like common stock.